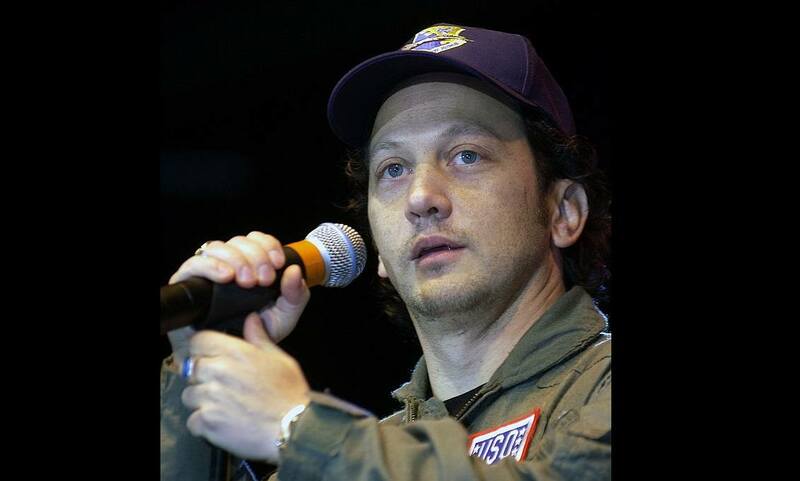 Actor Rob Schneider's Statements on California's SB277 mandatory vaccination law: "The most basic of all human rights is the ability to have control over your own body and be able to exercise informed consent when making medical decisions that can harm you or your child. There is a concerted effort by the pharmaceutical industry, medical trade groups and their lobbyists and our paid elected representatives in state and federal government to persuade legislators to abolish rights that individuals and parents have in making informed choices about what is best for their health and their children's health." Bill. Bill-Aye. The Billster!. Billamatic. Getting vaccines! Excellent Rob! Keep on speaking the truth!